He is the Protector of Riviera Maya Suites, who guides and directs always friendly, helpful and sympathetic all possible situations at our Condo Hotel. 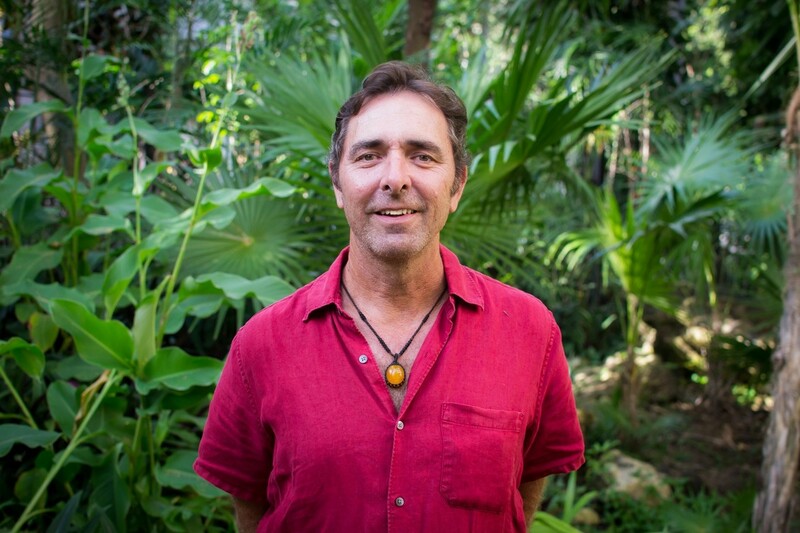 Wolfgang takes major decisions for the benefit of our guests and condominium owners.He arrived to Playa del Carmen in the year 1987, as a pioneer of this region, when the population was only 2,500 inhabitants. Throughout his life he has gained experience in different sectors: hospitality, retail, gastronomy, and gardening; His real passion is nature and the environment. If we add all his skills together, we have the result of a successful and unique running Condo Hotel. His main interest is to create a space, where our guests find their second home. Of German origin Simona arrived over 12 years ago to Playa del Carmen (2004) with the restlessness and belief to grow up in the professional and the familiar. Graduated in degree of Business Administration and Tourism, she quickly gained recognition by local and international agencies for their excellent services at Riviera Maya Suites. 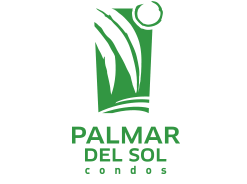 This is when the Condo Hotel starts to be one of the best lodging options in Playa del Carmen. 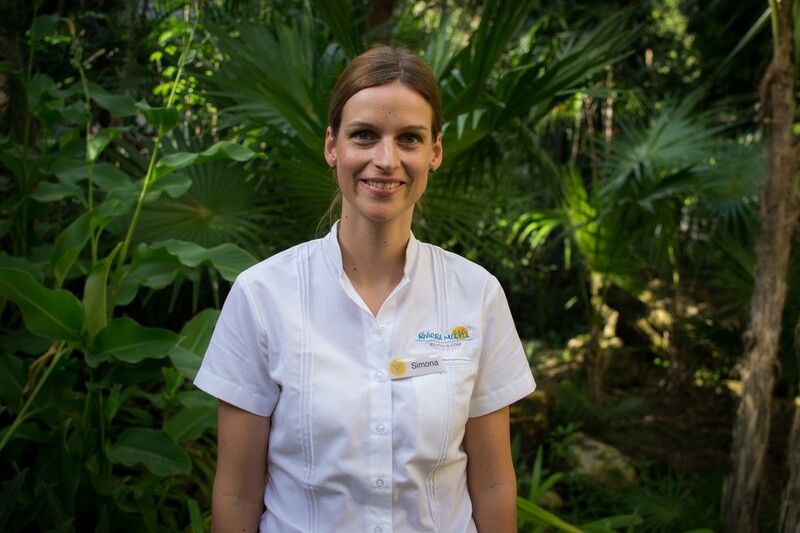 Responsible, experienced, reliable and with great passion to work, Simona is the heart of Riviera Maya Suites.